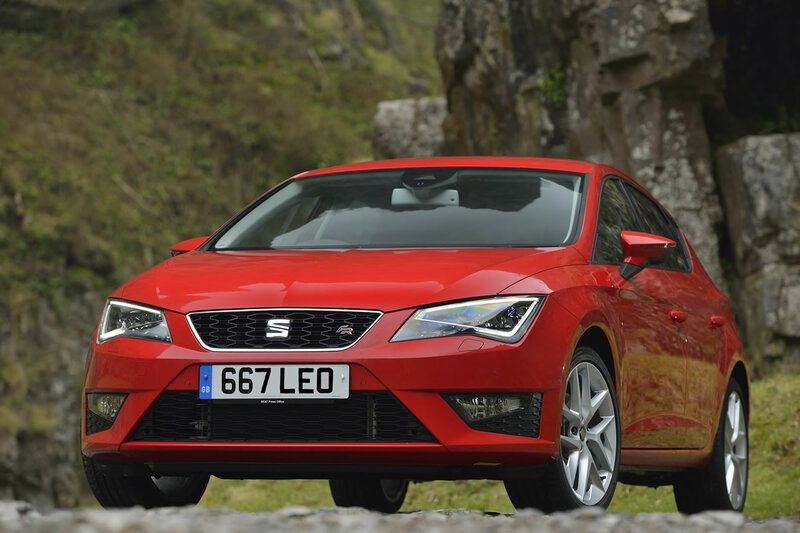 SEAT continues to grow at a rate higher than 10% in 2014. The brand has ended the third quarter of the year with an aggregate increase of 10.5%, and 294,000 vehicles delivered, 27,900 more than in the same period 2013 (266,100). This growth momentum is being sustained by Leon sales. Deliveries of the range of this A-segment car have increased by 57.9%, hitting a total of 115,700 units (2013: 73,200). The ST estate version of the Leon, launched at the end of 2013, has sold 32,700 units so far this year. The SEAT Alhambra, with 17,000 vehicles (2013: 14,100) is also making solid gains, and has added almost 3,000 vehicles more than between January and September 2013 – 21.0% more. 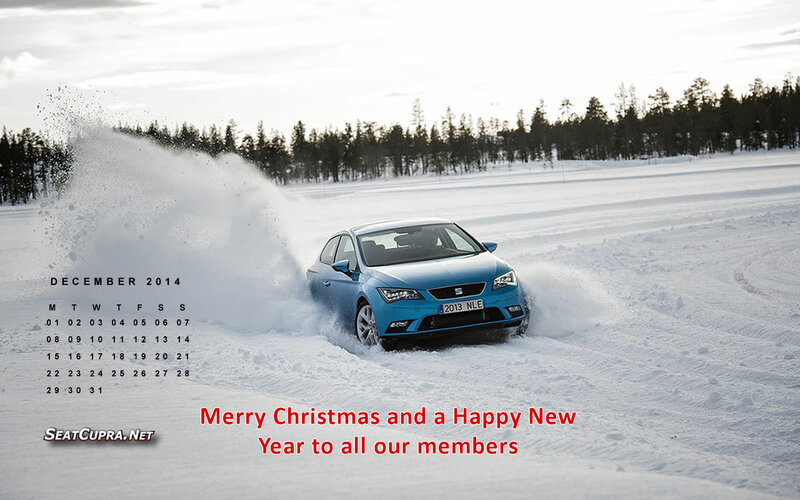 SEAT President Jürgen Stackmann expressed his great satisfaction at the results achieved to date. “For the second year in a row we have grown above 10%, and we expect to maintain this rate during the fourth quarter. The Leon family is a clear success, and in this last quarter we are going to add to it the new X-PERIENCE, the off-road look version. The Leon has already become SEAT’s second pillar”. Dr. Andreas Offermann, Vice-President for Sales and Marketing, highlighted growth in the main European markets. 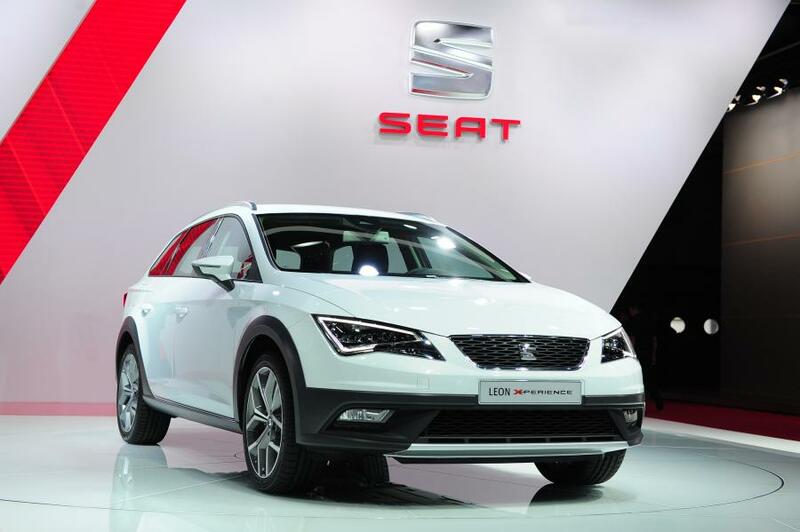 “SEAT is increasing above 20% in the United Kingdom and Italy, and more than 10% in Spain and Germany. In Portugal sales have almost doubled, and in Eastern Europe we are growing by 55%. The improvement in our results is based on a solid and ever-increasing range coupled with a stronger presence in Europe”. 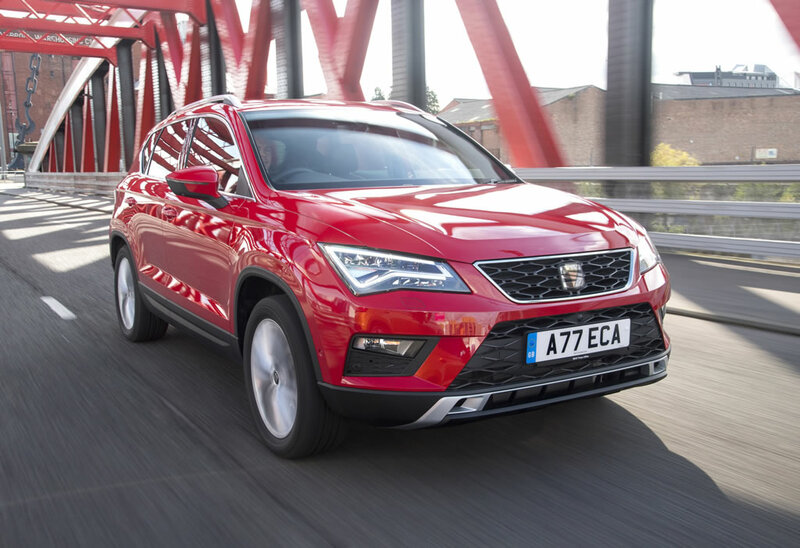 SEAT also continues to make headway in Eastern Europe, where it grew by 55.0% up to September, reaching 18,500 units (2103: 11,900). The Czech Republic is the largest market in the region, with sales of 5,400 vehicles (2013: 3,300), 63.4% more. 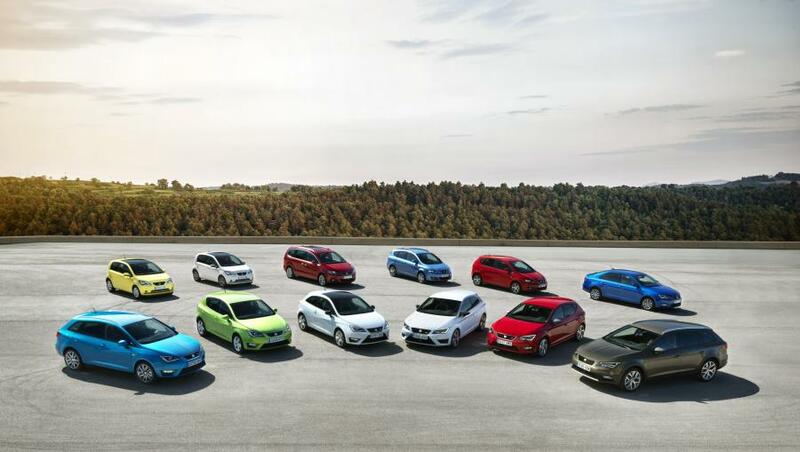 Also, Mexico maintains its position as SEAT’s number one market outside Europe, with deliveries of 15,700 vehicles, followed by Algeria (13,800), Turkey (7,300) and Israel (4.600). 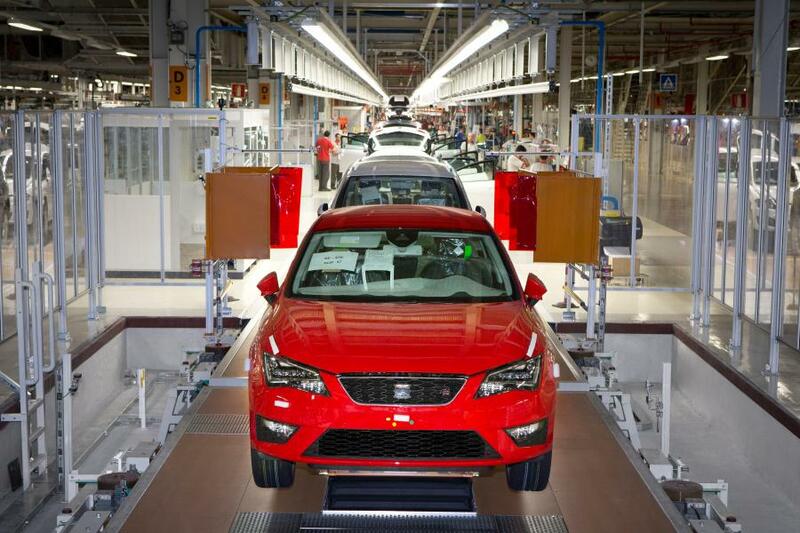 Car building at Martorell, SEAT’s main vehicle production plant, has grown by 12.5% between January and September 2014 compared to the same period last year. A total number of 327,600 vehicles were built, 36,400 more (2013: 291,200). 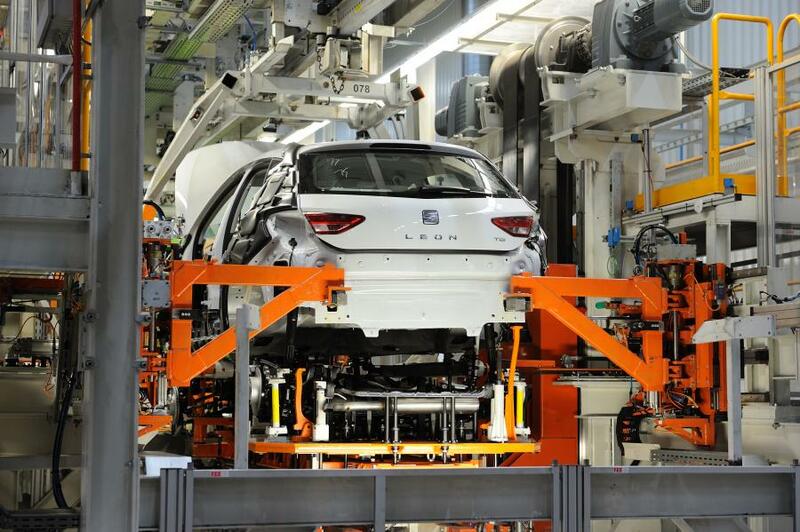 This increase, thanks mainly to the SEAT Leon, has enabled the hiring of more than 600 workers throughout the year and start up a third production shift on line 2, where the A-segment car family is built.